The San Francisco History Association hosts monthly talks which explore our city’s enchanting history in depth. Each month, a local history expert hosts a themed talk usually accompanied by a slide show with light refreshments. Monthly presentations cover a dizzyingly diverse variety of SF history aspects, from the history of the San Francisco Fire Department to appreciation of our unique Victorian houses to vintage stories and photos from Playland-at-the-Beach. 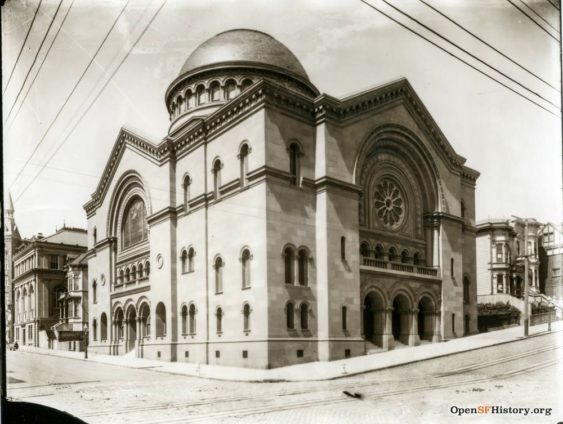 – Newman Hall, Congregation Sherith Israel, 2266 California (at Webster), SF 94115.